Aloha! Today has been a good day. Firstly my shift went by so quickly, which is always a good thing. Secondly, Chris & I went to the cinema to see Fast & Furious 6. It was pretty cold outside today, I am still having a hard time believing it is almost June! 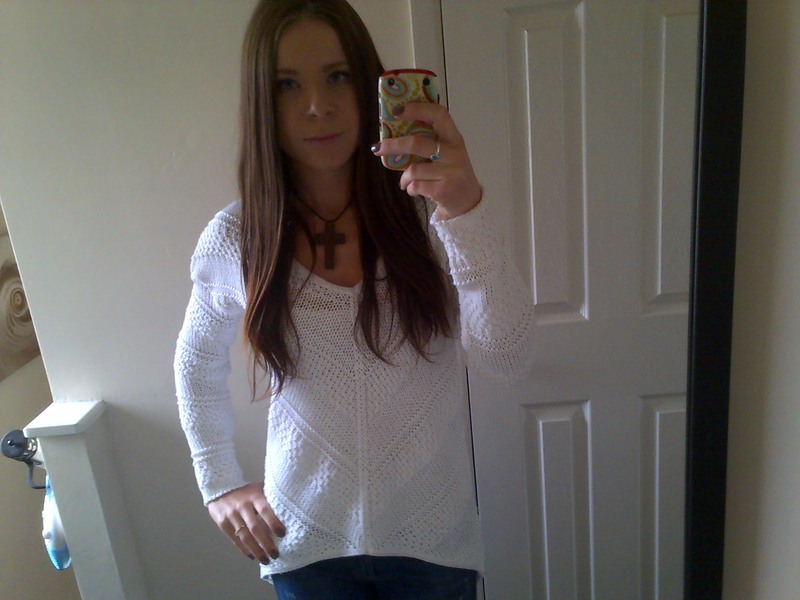 I wore a white knit seater & skinny jeans, a simple outfit but it kept me warm & worked well. 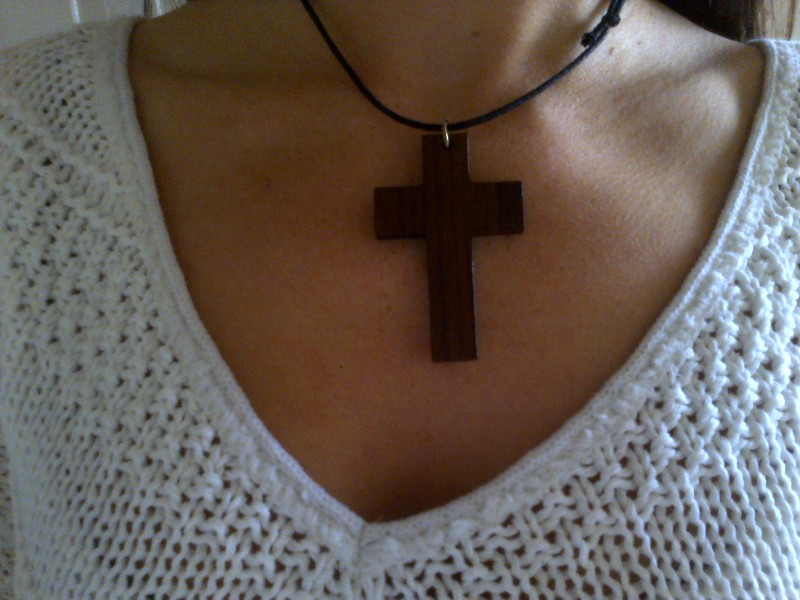 I teamed my outfit with a Wooden Cross Necklace that I made myself. 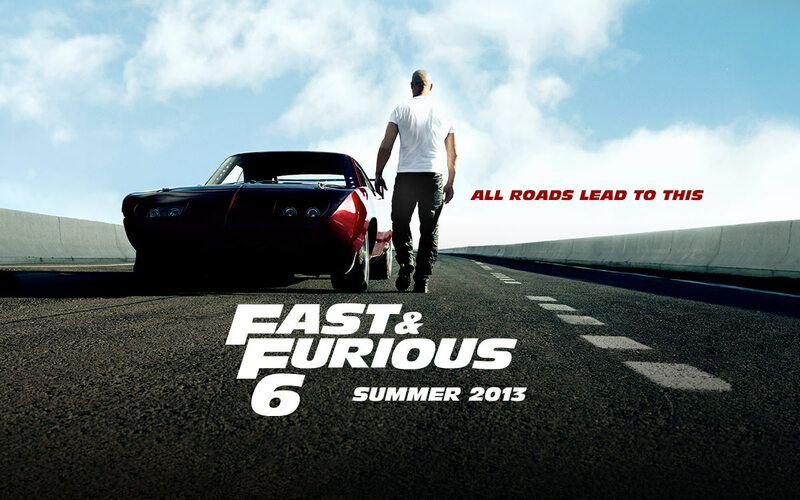 So, Fast & Furious 6 was awesome, as are all the previous movies. Who doesn’t love a movie with Vin Diesel in? I won’t spoil it for you all but I really suggest you go see it! You won’t regret it.